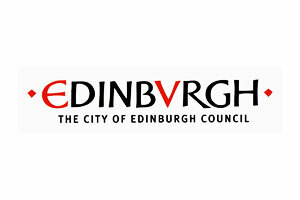 Thomas & Adamson are the project managers for the City of Edinburgh Council’s£165m ‘Wave 3 Schools’ project. They made a significant contribution to the Outline Business Case, the feasibility studies and cost appraisals, and leading option appraisal, risk management and prioritisation workshops. They were also responsible for the project prioritisation, undertaking condition surveys of the five schools and ensuring this processes conformed with national guidance on education asset planning. They were also responsible for identifying a programme of essential improvement works to ensure the schools remain operational until they are replaced. Their coordinate disparate disciplines from within the Council and engage with key stakeholders from the schools’ parental bodies through workshops and regular meetings.